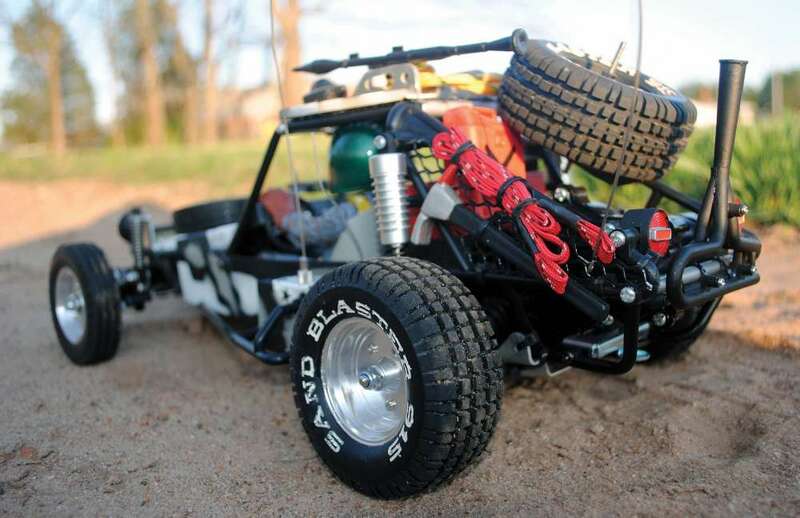 For some time now, there has been a rumor of a Chevrolet Blazer body in the works from the crew at Axial Racing. People have eagerly awaiting to hear if the rumor is true. 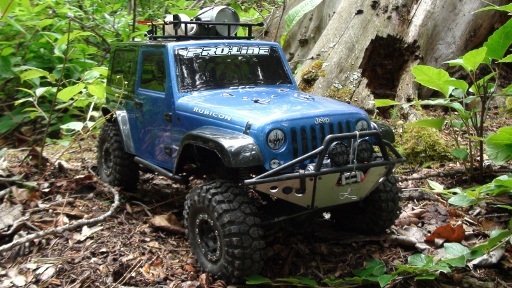 We’ll the time has come and it’s true, Axial has released their new Blazer body on their SCX10 II and this factory painted blue machine has lots of scale enthusiasts pumped for new builds. 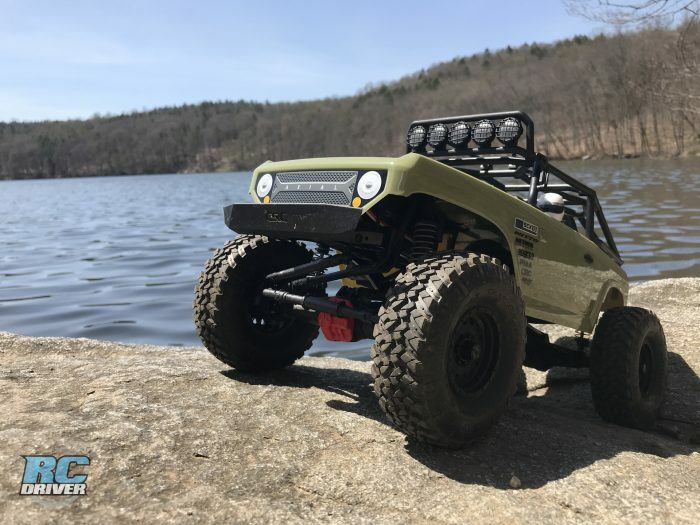 We managed to grab one of these new machines and give it our standard unboxing, feature breakdown, action segment and performance breakdown. 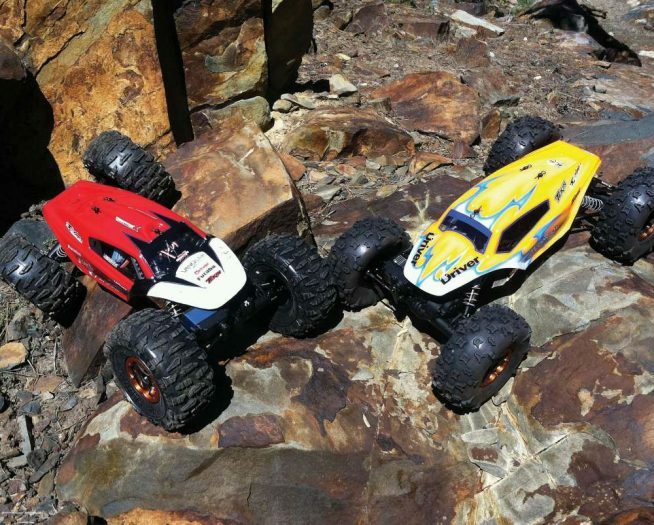 Have you been waiting for a exciting new Axial scale RC trail truck? 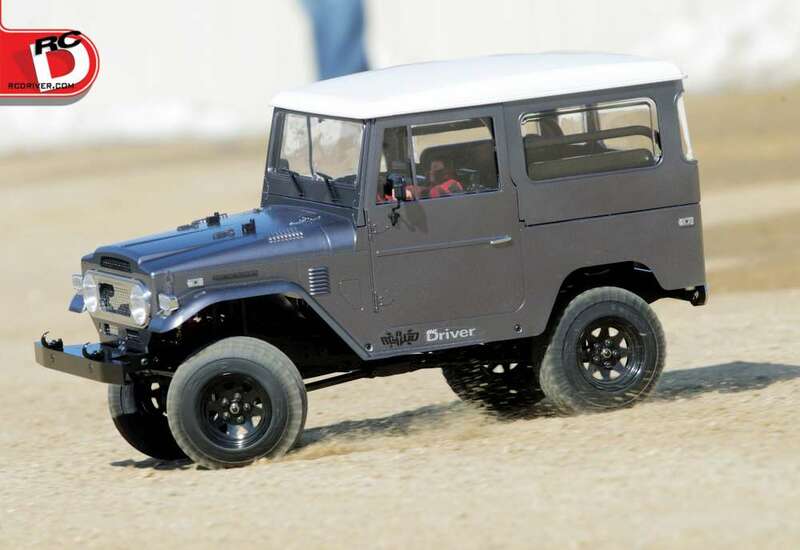 The SCX10 II Chevrolet Blazer just might be the rig you’ve been waiting for.